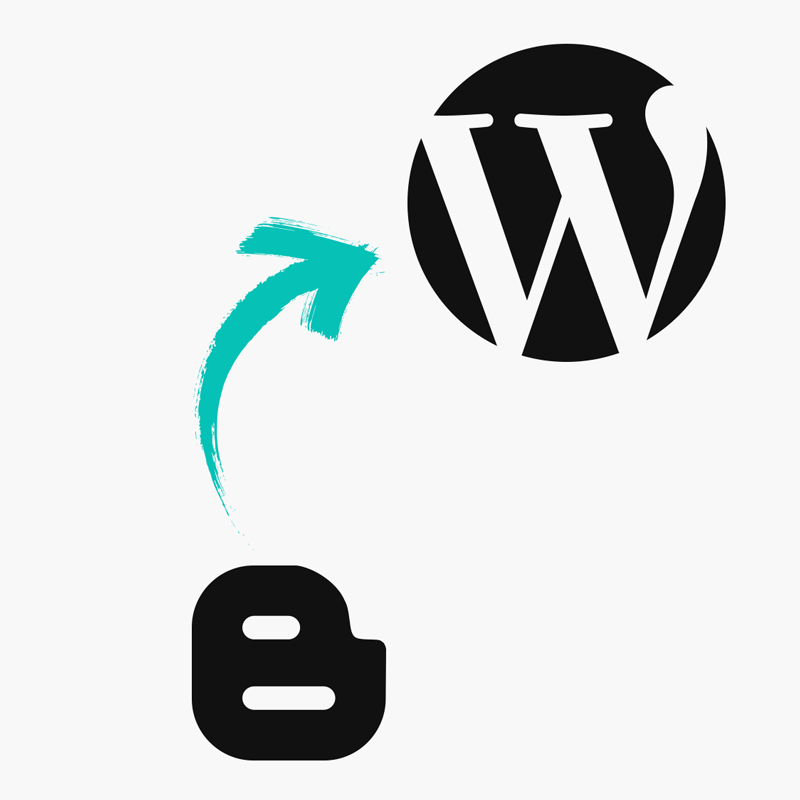 There is a common WordPress issue that causes some cameras or phones to display photos sideways when uploaded to WordPress. It seems that this issue happens more frequently if you use an iPhone or iPad to take your photos. As a possible fix, you can try installing the Imsanity plugin. After doing so, you can try to upload the photos again to see if they appear correctly. Please note that this is not an issue that is related to your theme. For a solution, you should consult the official forums at www.wordpress.org/support.